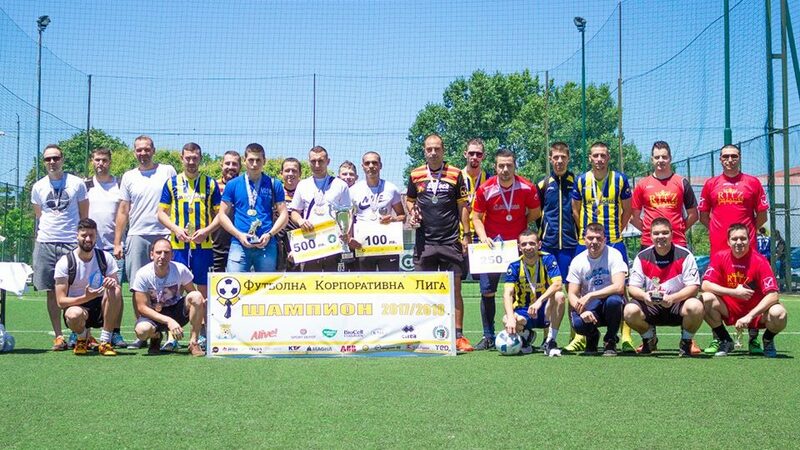 The 2017/18 season of the Football Corporate League in the Bulgarian city of Plovdiv was officially closed with an award ceremony on 1st July. 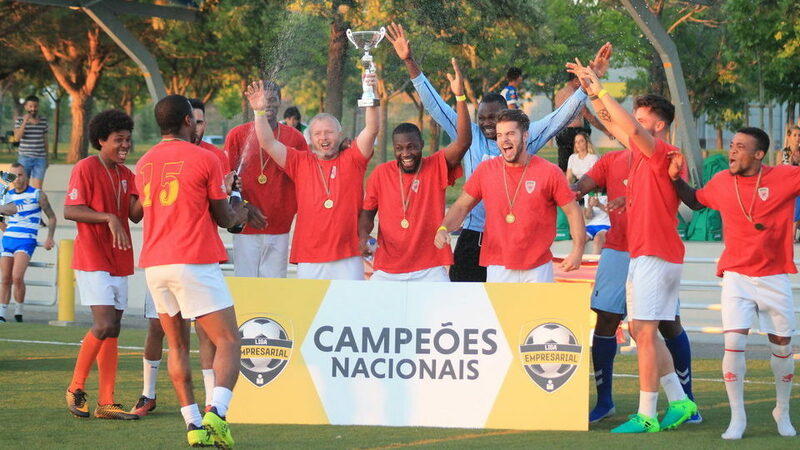 The biggest event of the Portuguese Liga Empresarial – their National Final – took place in the city of Castelo Branco on Saturday, 7th July, and hosted 14 teams from the whole country. 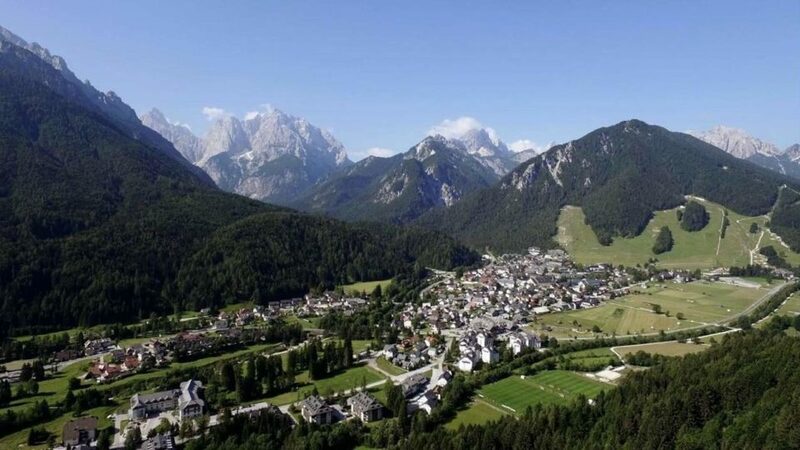 We are very happy to make an announcement that our next European Championship EFBLU European Cup 2 will take place in the Slovenian alpine resort Kranjska Gora on 15th-16th September 2018.